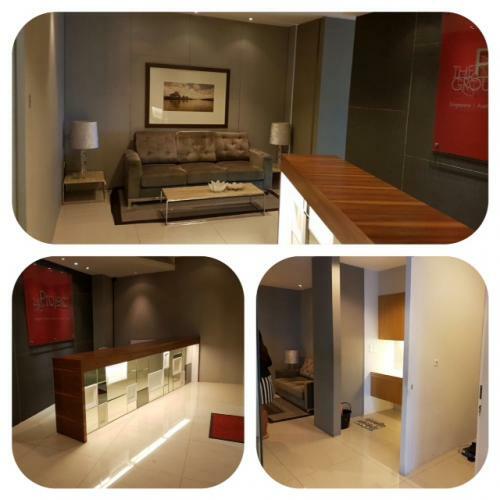 Additional Info: Integrated with Gandaria City Mall and Gandaria Heights Apartment, only 5 minutes to CBD area. 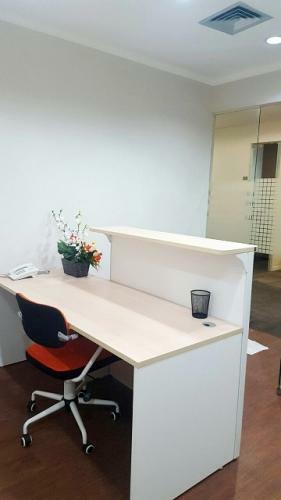 Minimum contract 3 or 2 years. 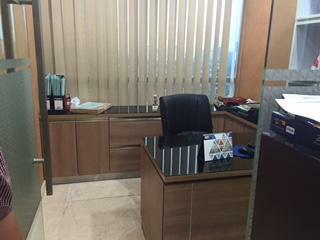 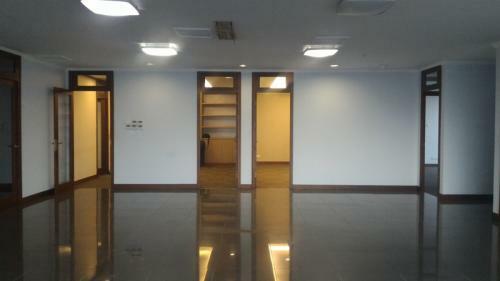 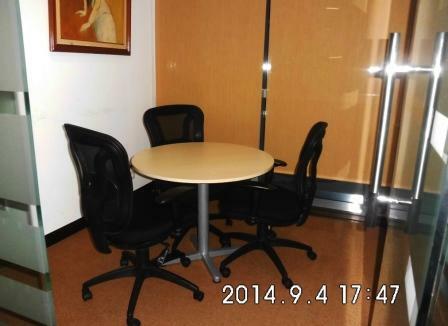 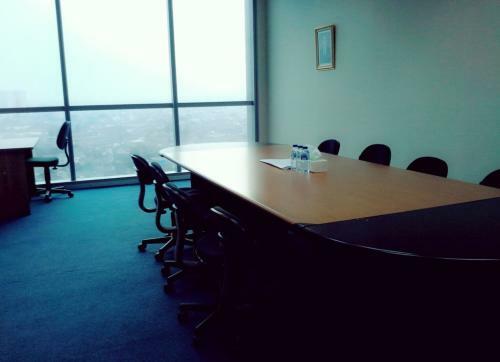 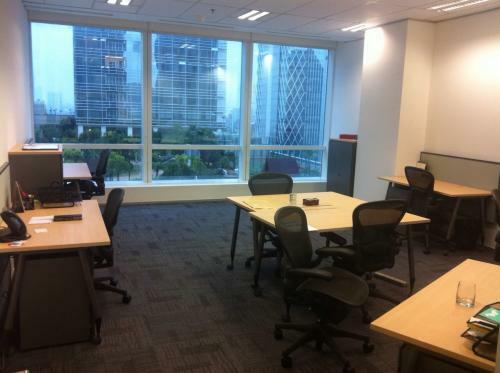 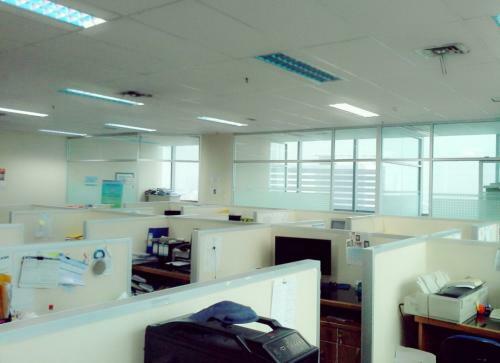 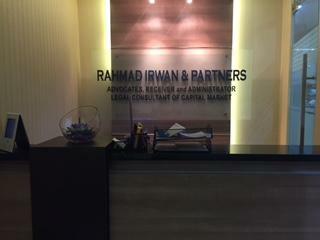 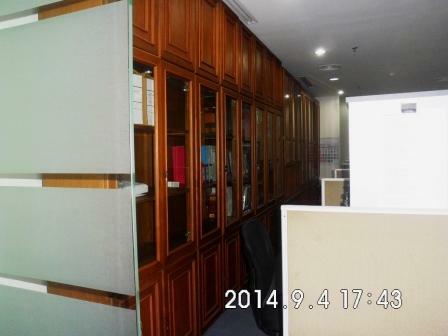 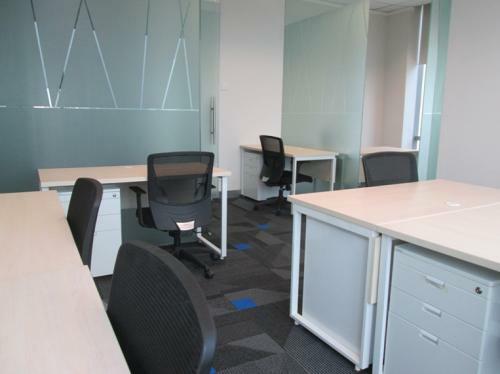 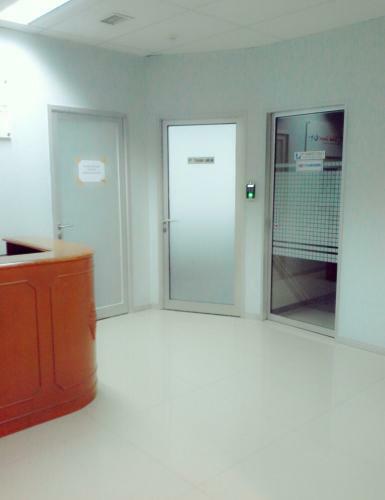 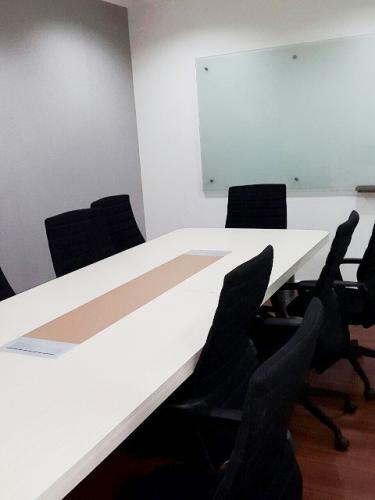 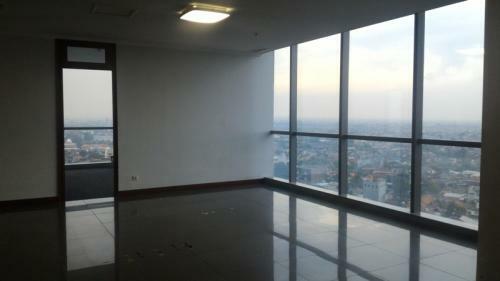 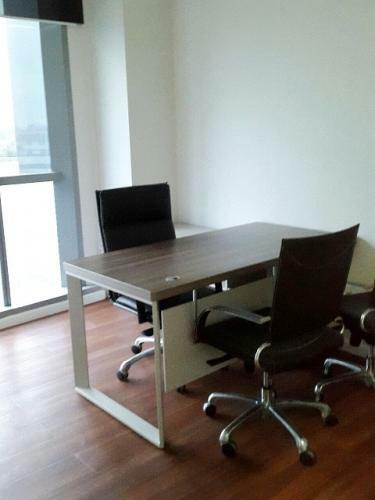 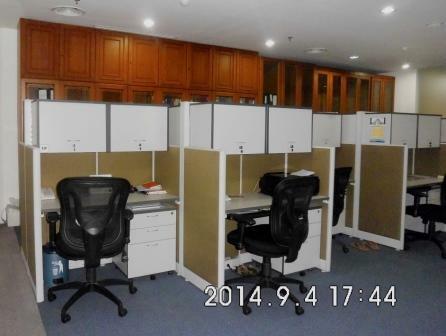 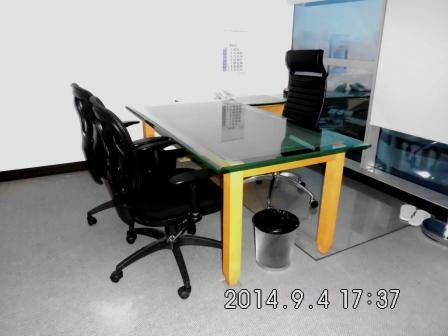 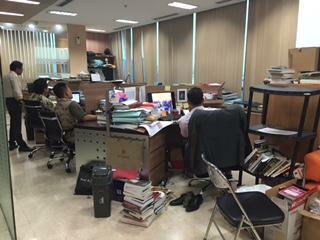 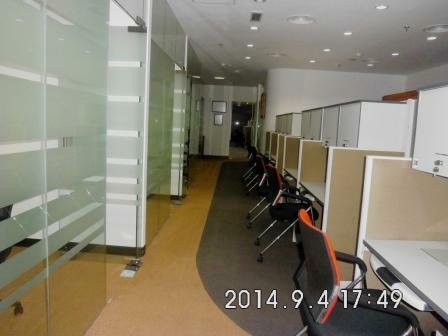 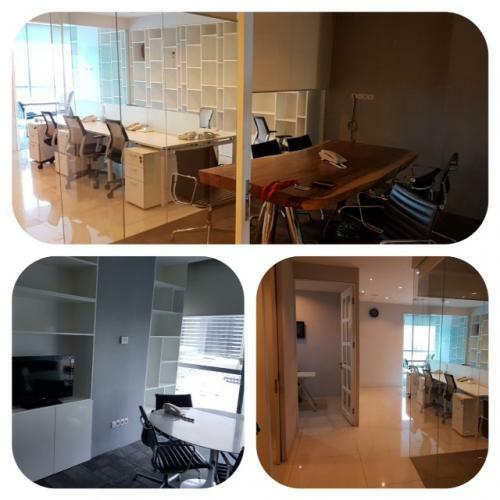 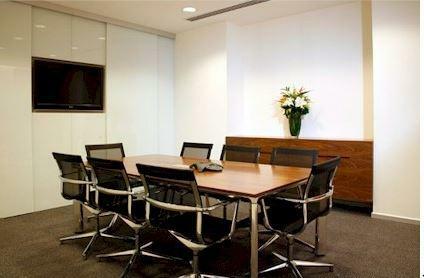 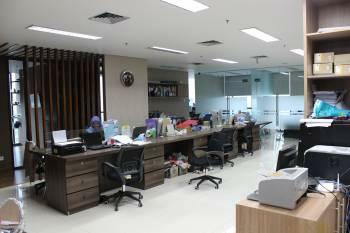 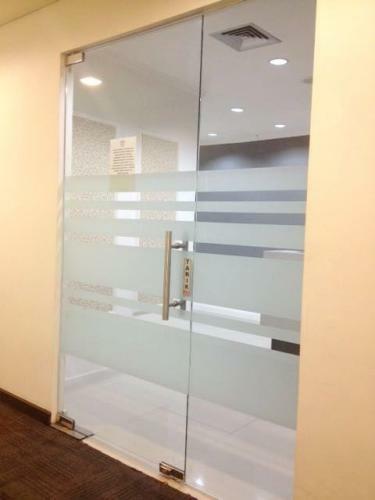 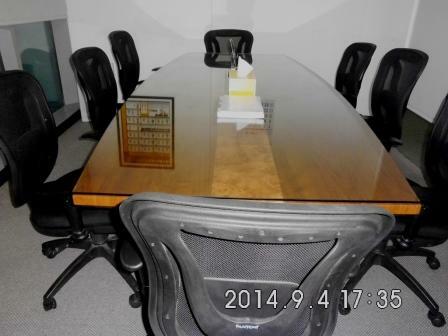 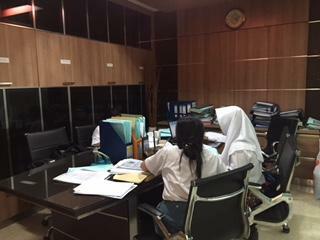 Corner office, spacious, nice view, just next to Gandaria City Mall. 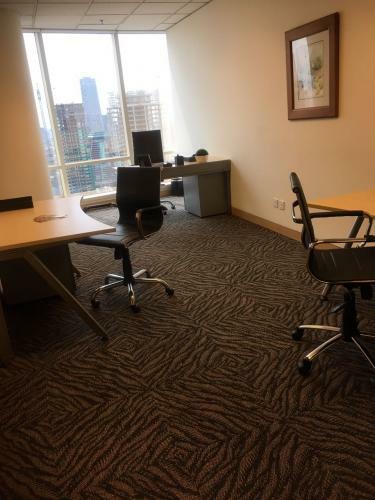 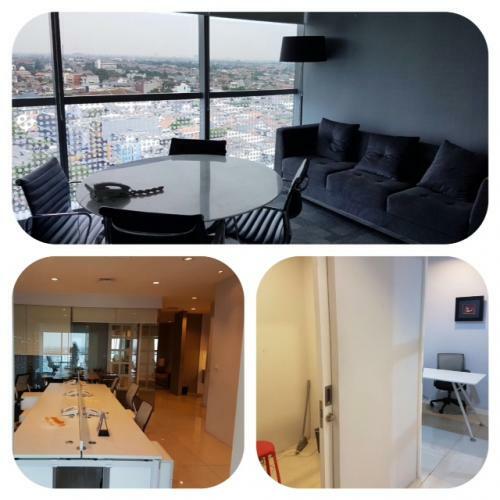 Condition: Fully furnished (good furnished), 1 line phone + 1 facsimile line, room for director, manager and meeting rooms & staff, reception desk. 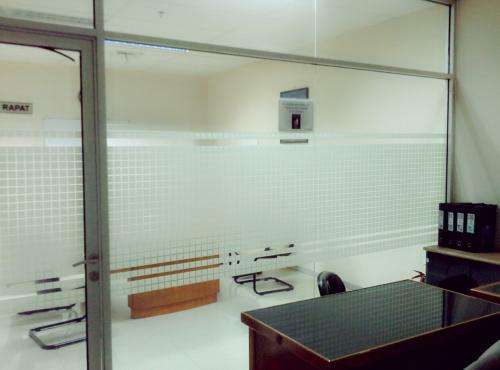 Rent Charge: Rp 380.000/m2/month || Min. 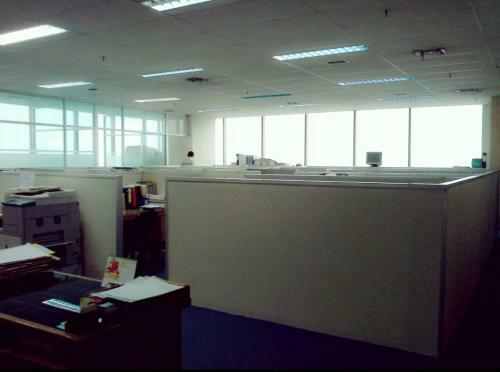 1 year and excluding service charge, electric, water, etc. 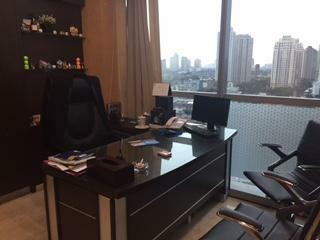 Additional Info: Brand new office tower, integrated with Gandaria City mall and Gandaria Heights apartment, 5 minutes to CBD area, 5 minutes to Pondok Indah Mall. 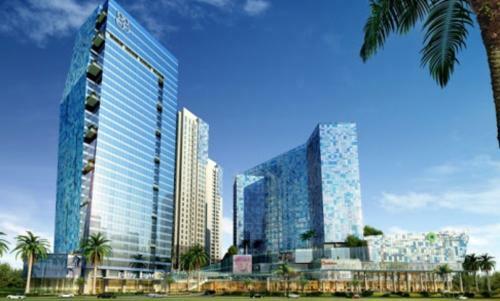 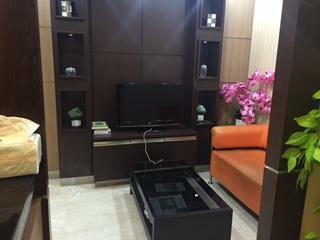 Integrated with Gandaria City Mall and Gandaria Heights Apartment, only 5 minutes to CBD area. 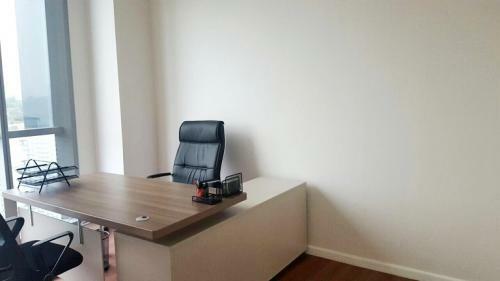 Minimum contract: 1year and 3 months security deposit paid in advance is required. 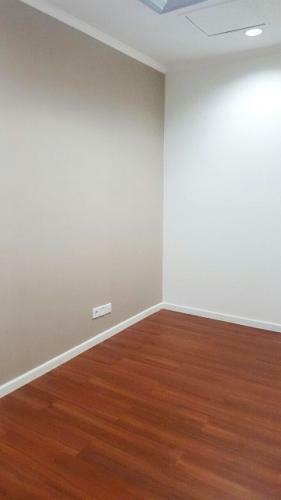 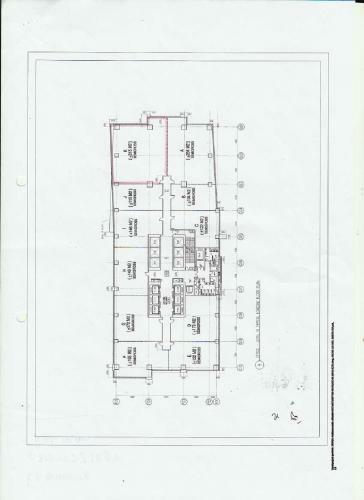 Option to take the whole unit of 297 m2 OR either one small unit (unit 1 or unit 2) to suite your current needs (we can calculate the price for you).